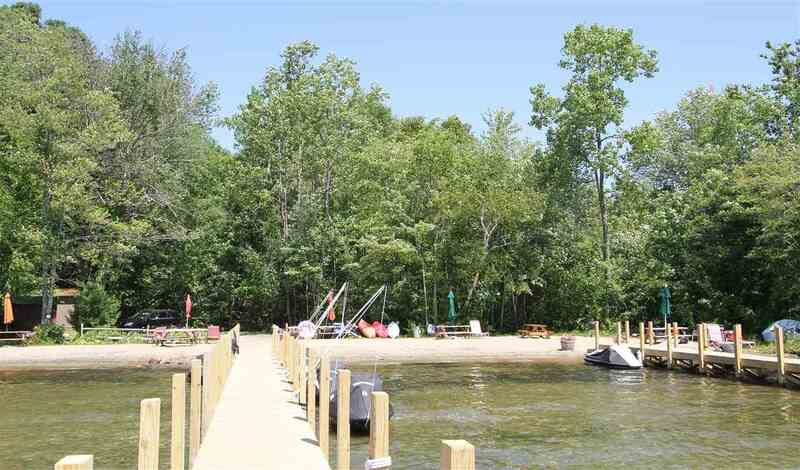 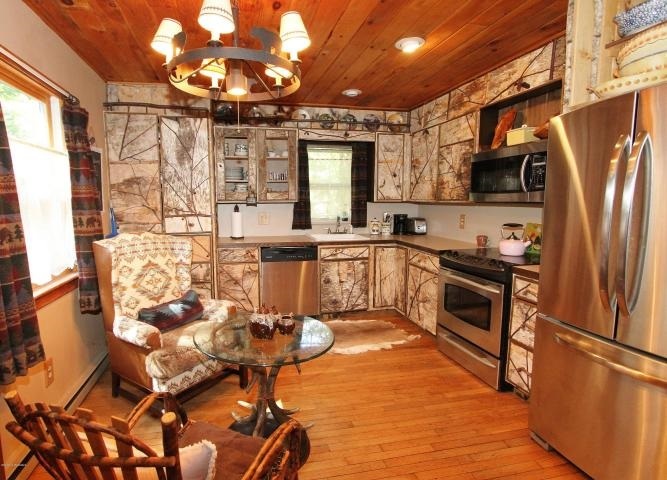 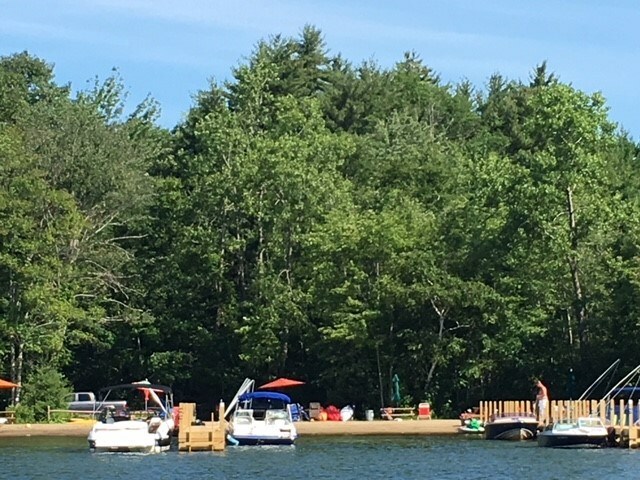 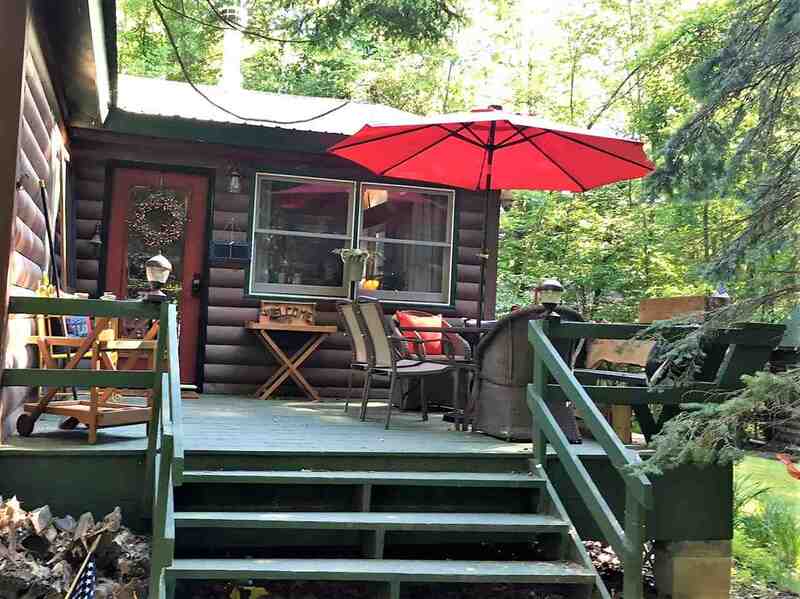 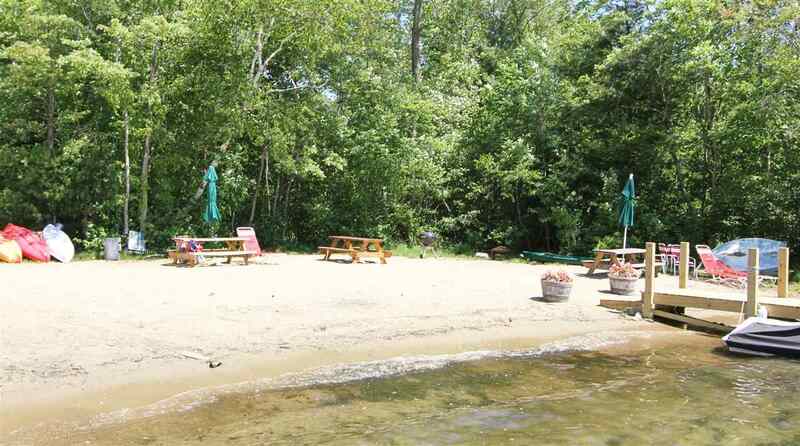 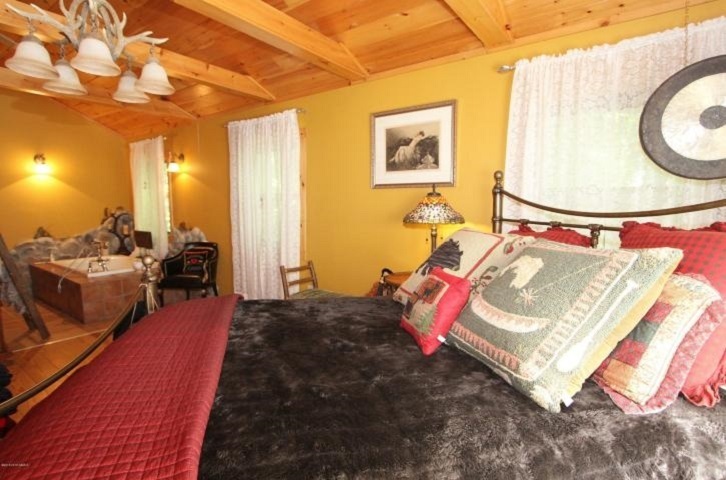 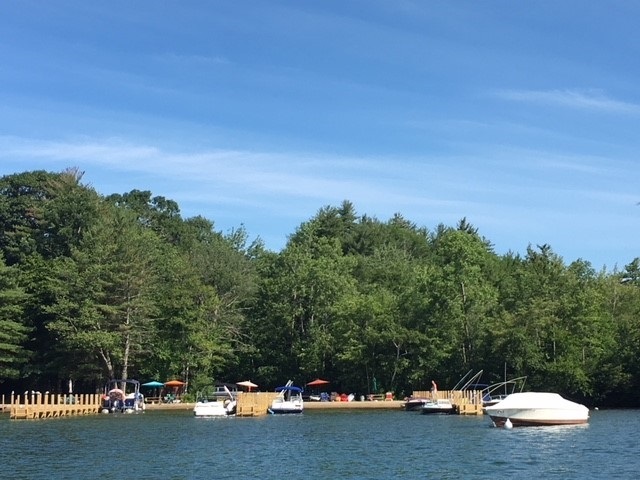 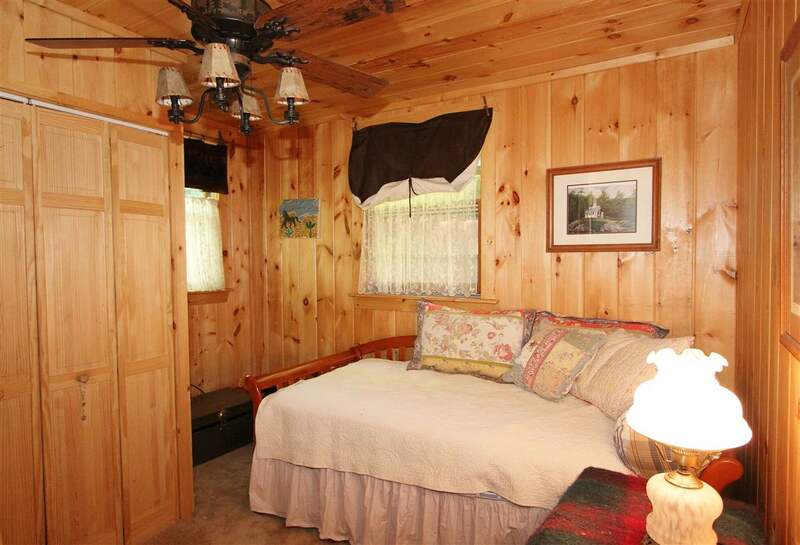 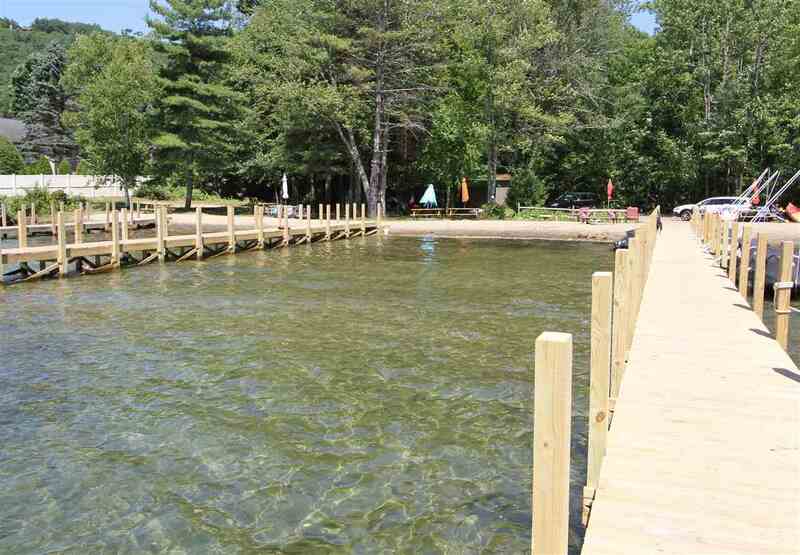 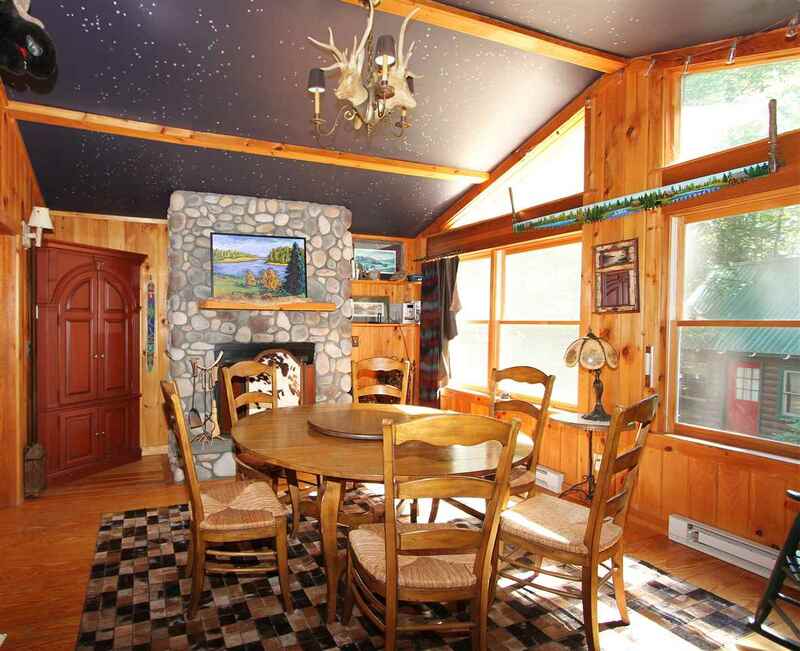 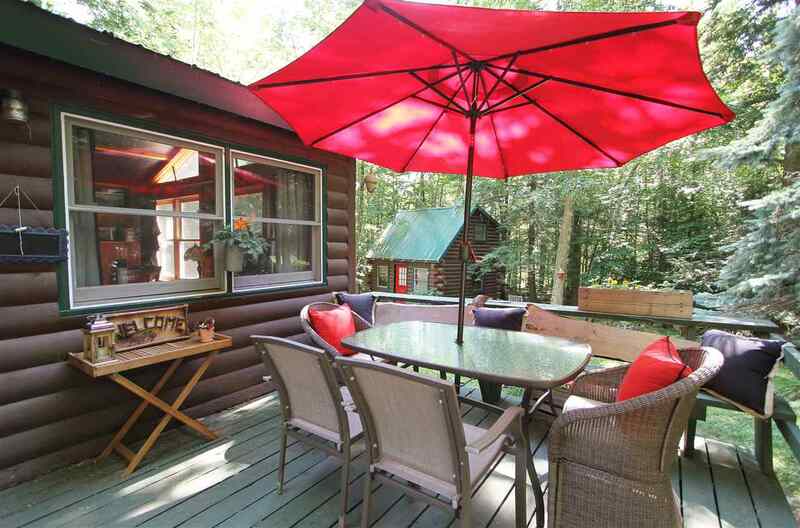 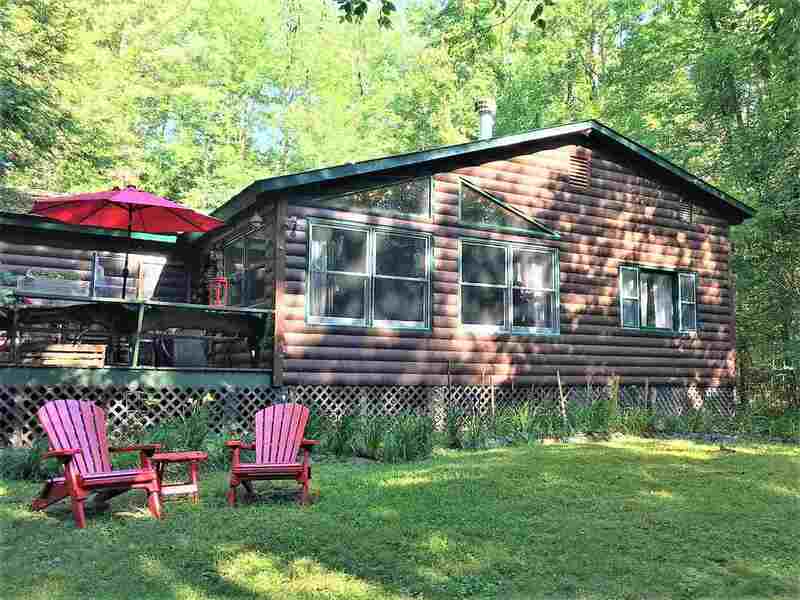 9 Loomis La (pvt), Bolton, NY 12814 | Arlene M. Sitterly, Inc.
Idyllic ''cabin in the woods'' setting, located in the quaint town of Bolton Landing, this home offers an expansive sandy shared beach and separate dock for a 22 ft boat on beautiful Lake George. 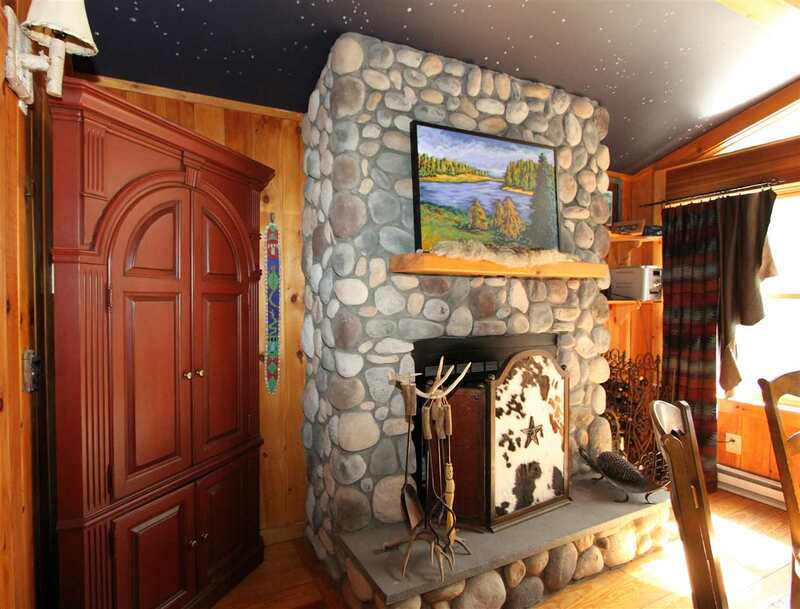 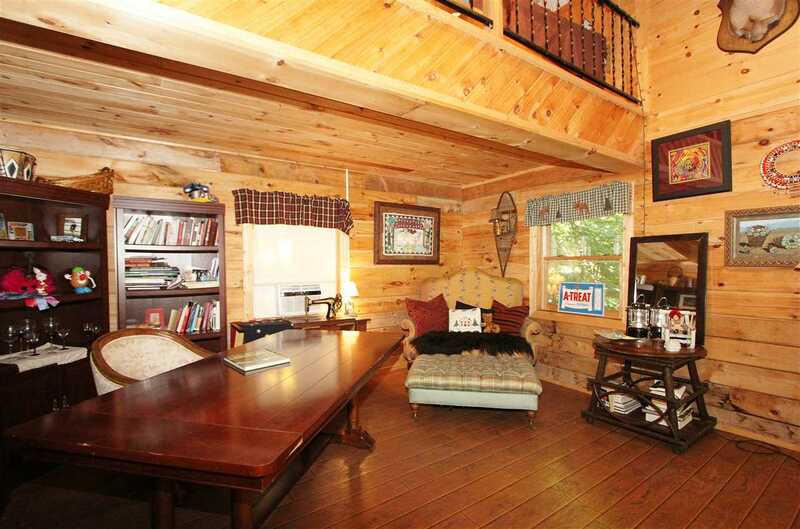 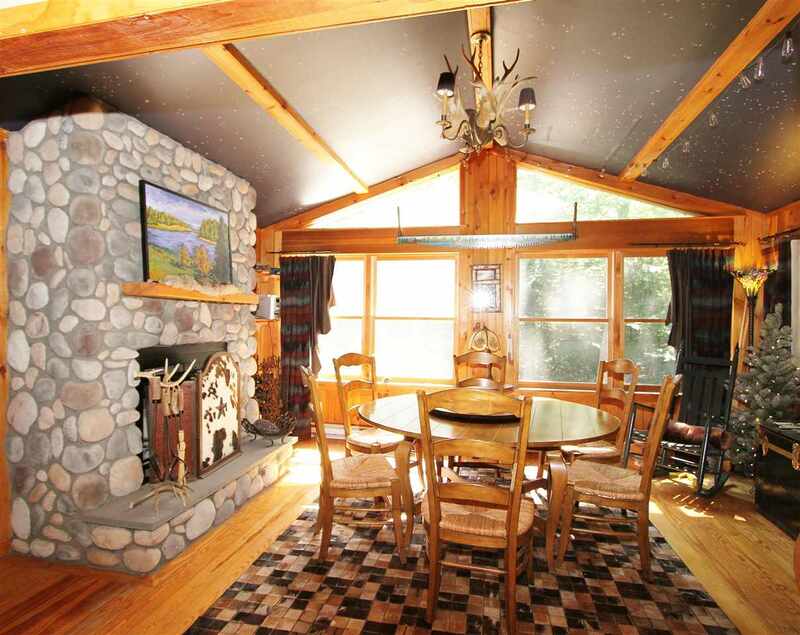 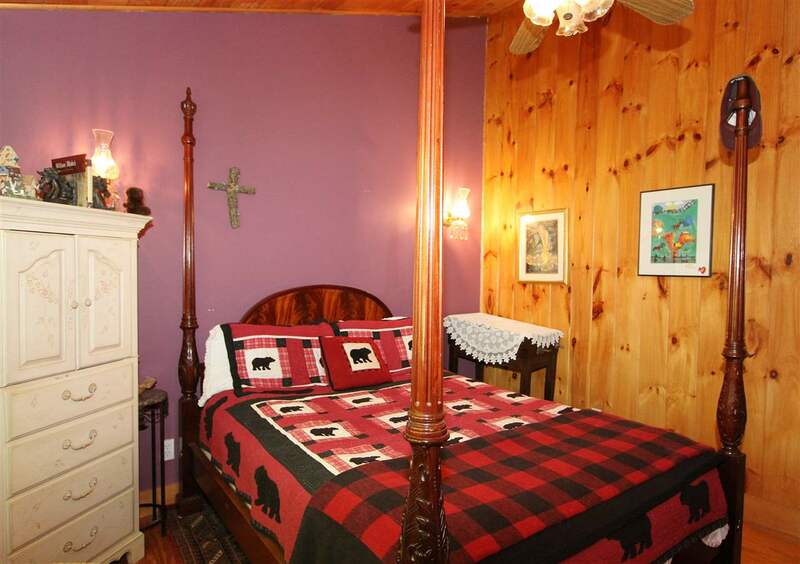 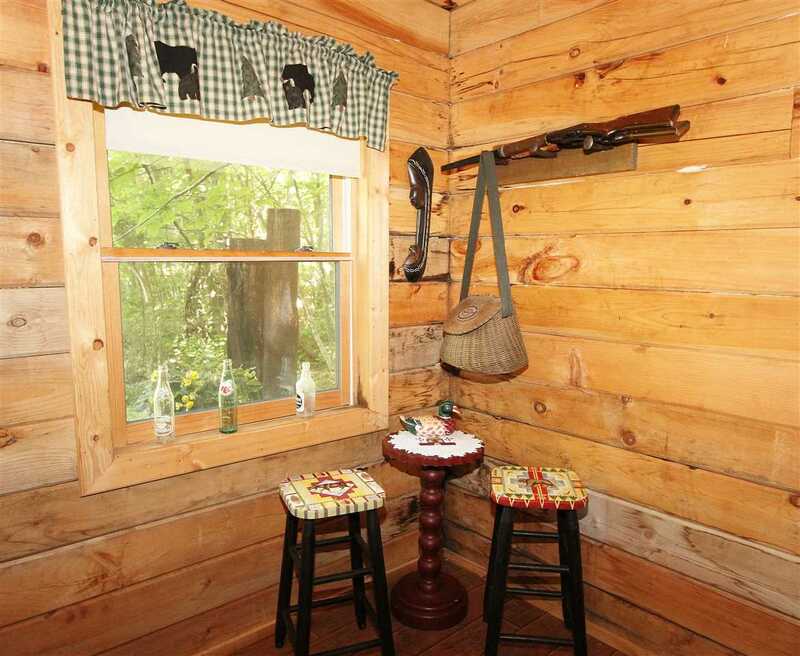 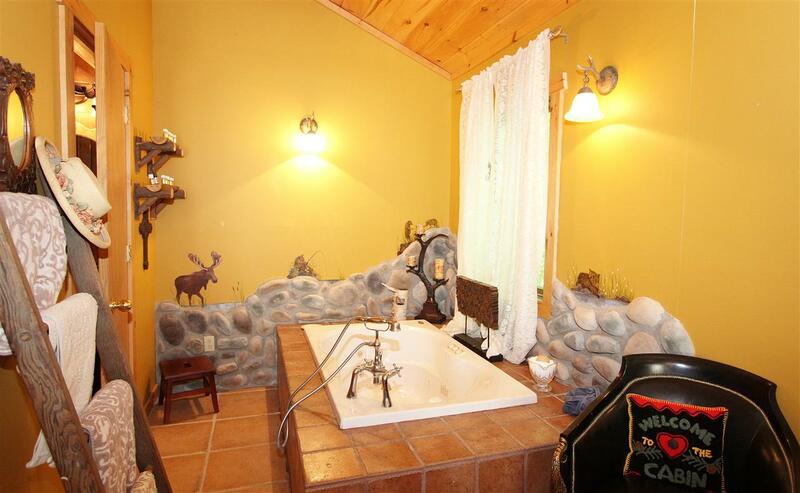 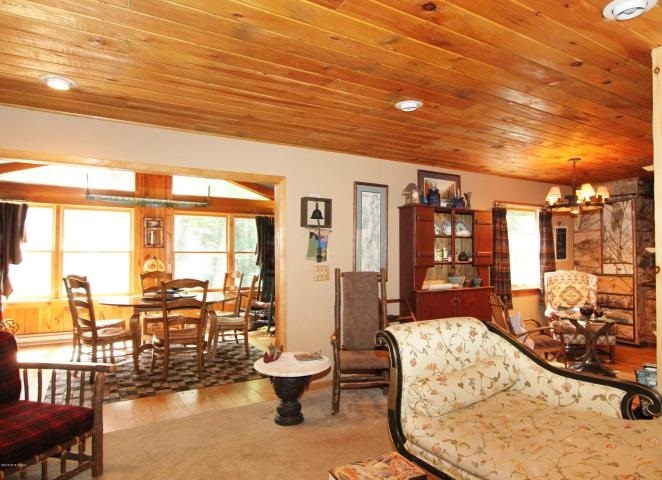 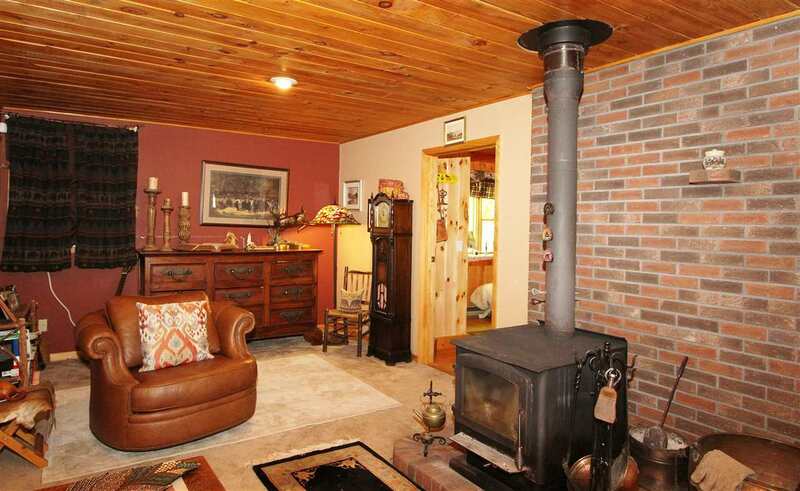 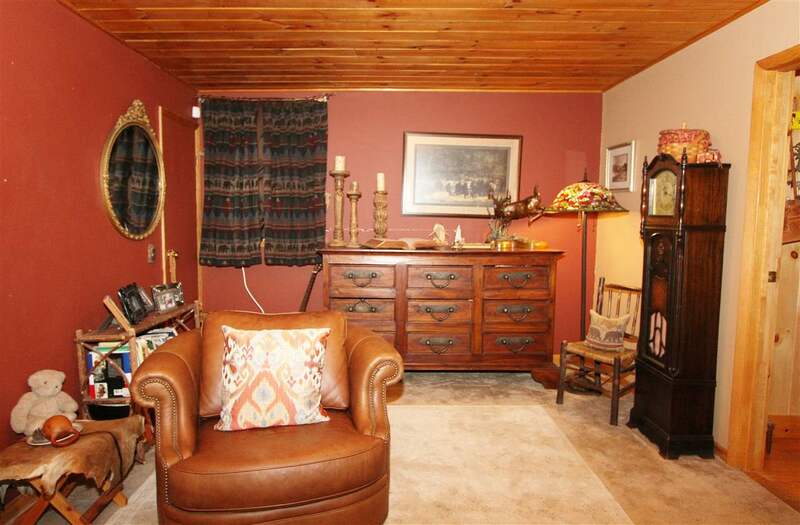 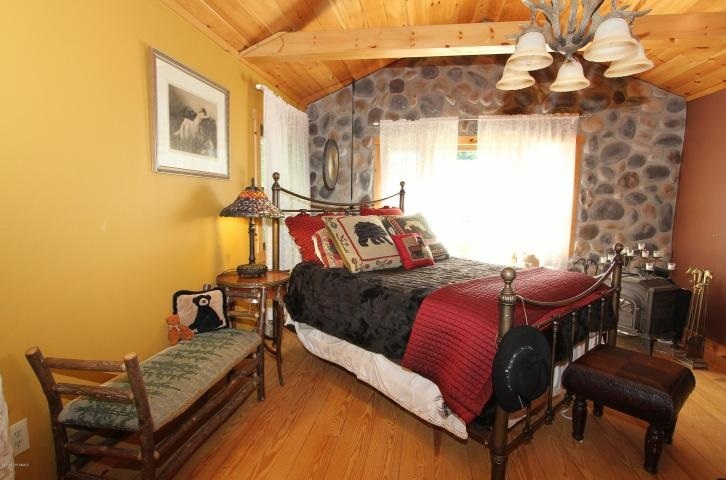 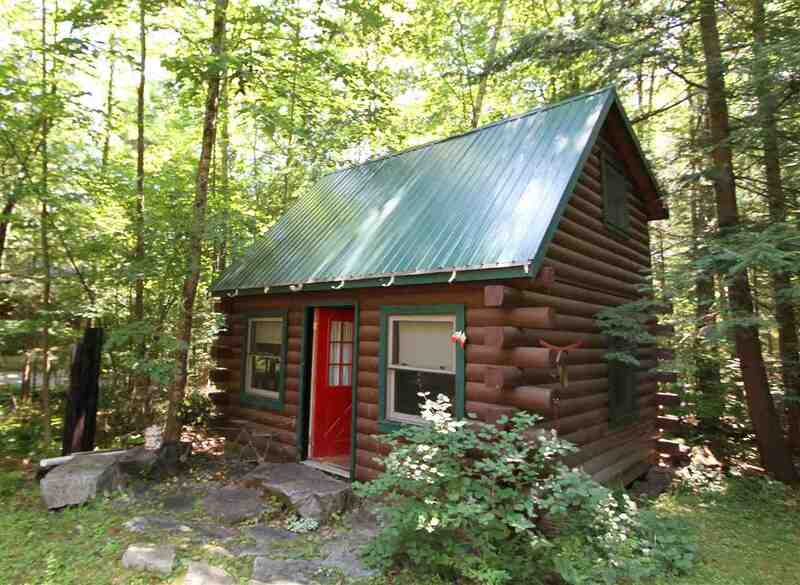 Relax on the front porch or in the living room by the woodstove. 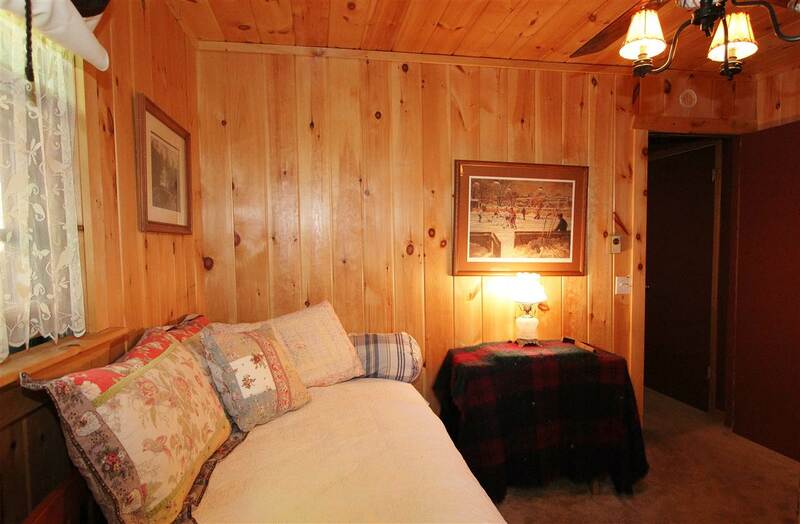 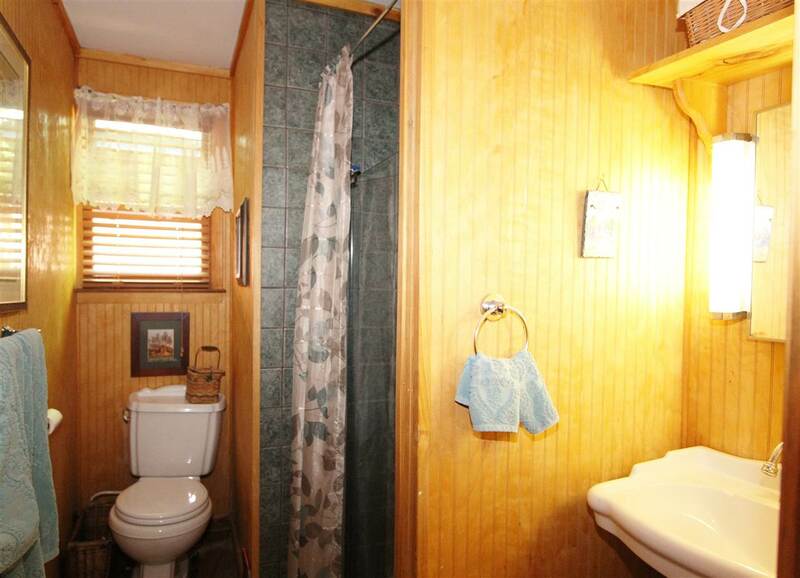 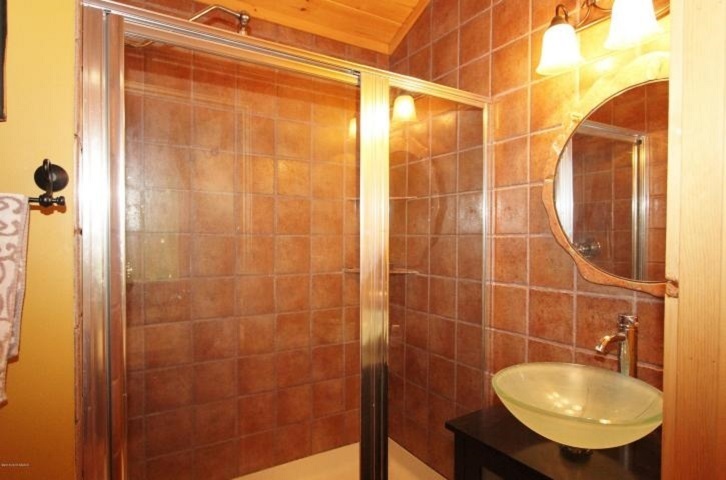 Also features 3 bedrooms,2 full baths, custom kitchen, dining room and additional 12x24 finished structure for an office, study or meditation room. 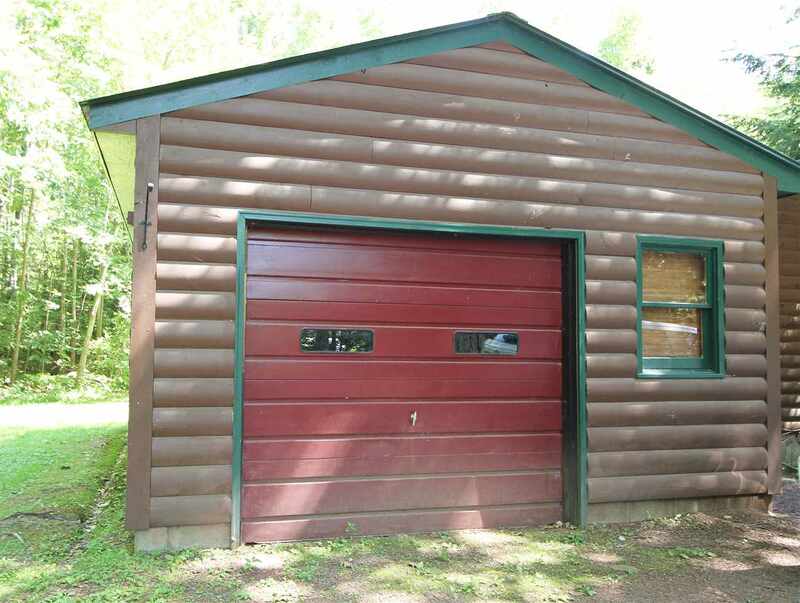 Detached garage on this nice level lot, convenient to all this area has to offer.